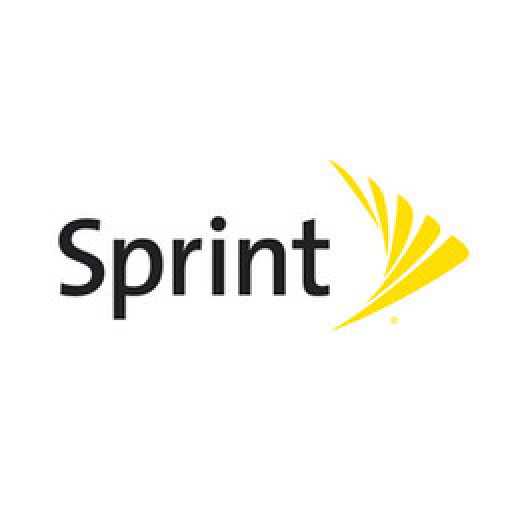 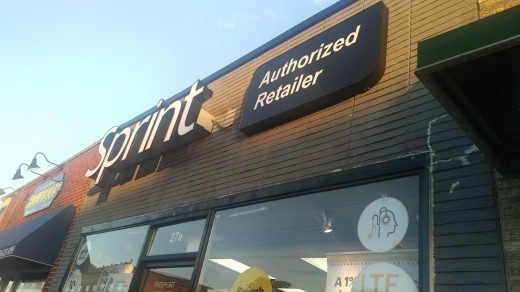 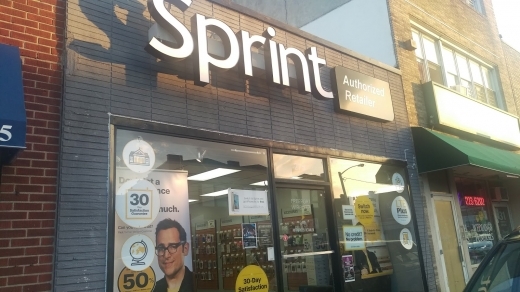 Sprint Store in Freeport City | Explore Before You Go! 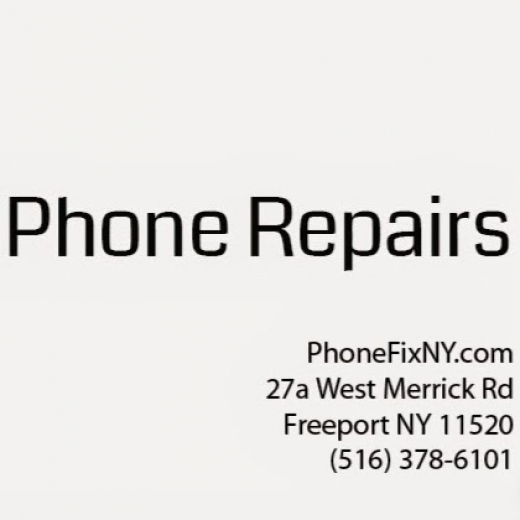 Got my phone fixed here and the service was great. 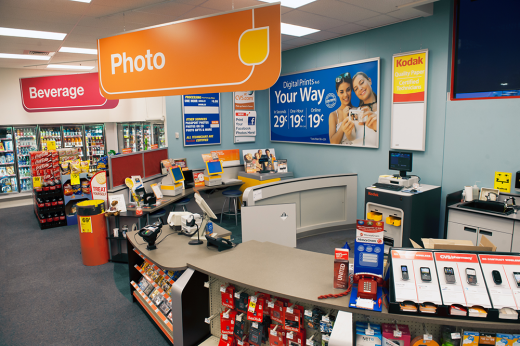 Hassle free and easy experience. 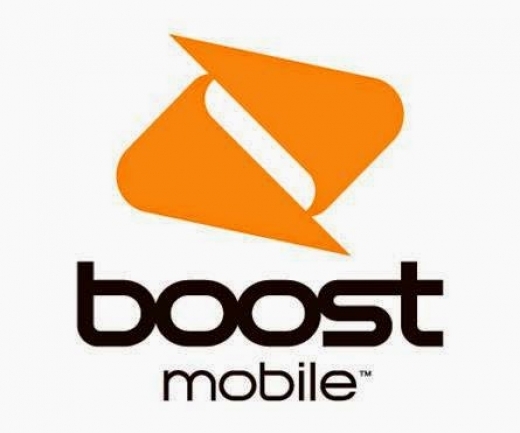 Will definitely use their services again in the future!